lawsuits, natural disasters and other adverse events. Covers damage or destruction of buildings, equipment, inventory and more. 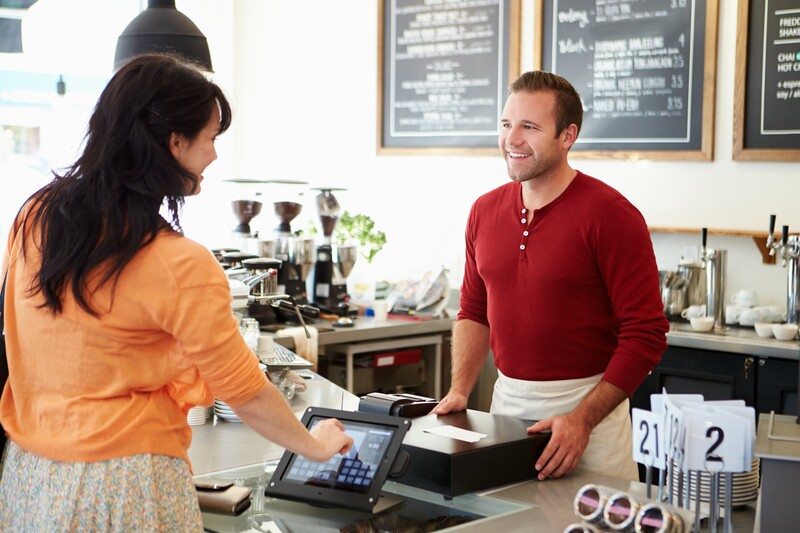 Covers costs if someone is injured at your business or from using your product or service. 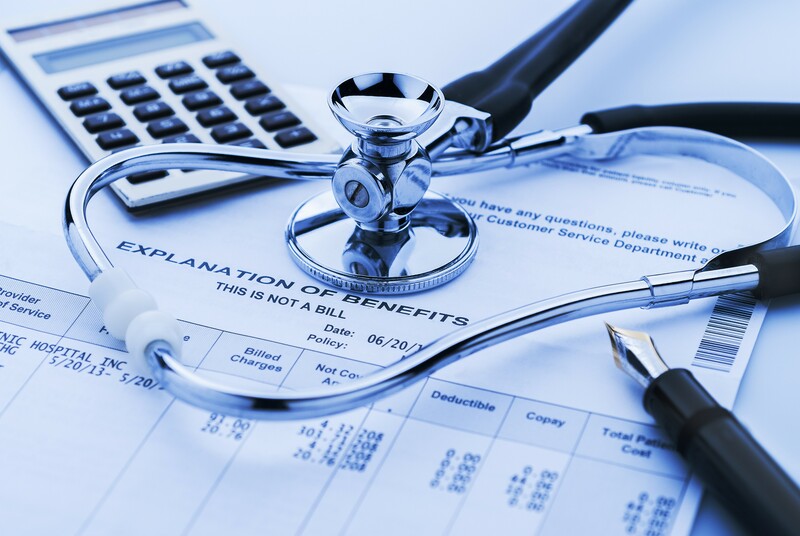 - Additional coverage can be added based on your needs. Before you make a choice – make sure that you make the right choice. Call us! Interview us and ask a lot of questions. Our team of Control Services is certain that you will not be disappointed. As a business owner, you do everything you can to protect your employees from potential risks, which is why having workers compensation protection is critical to protect what you’ve built. Our dedicated team of Insurance agents work hard to give our clients the fastest turnaround possible and our policies are “Pay as You Go”, giving our clients additional flexibility. Our team of Insurance agents will be able to assist you in determining if a Commercial Auto Policy is right for your business. 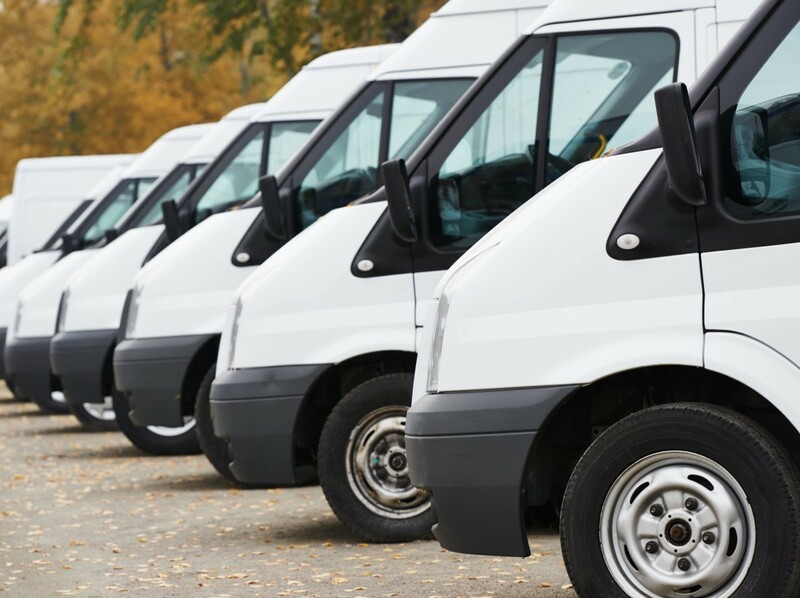 Let us provide you with a free, no obligation Commercial Auto Insurance Quote to show you how much your business can save when you partner with us! 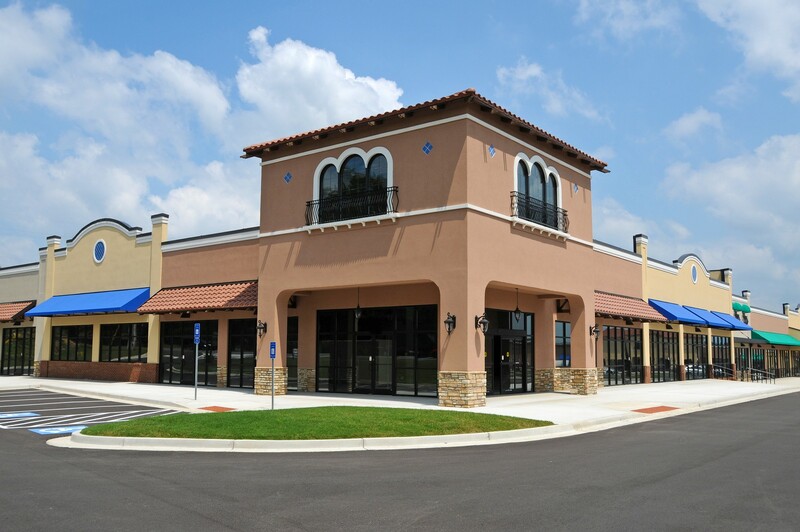 Business commercial property insurance can protect your business from minor to major occurrences. Whether you own your building, lease your workspace or work at home, business property insurance protects your business’ physical assets. Commercial property insurance plans can be custom tailored to fit your business needs and are generally categorized by the type of event that caused the loss, and by what is specifically insured as it’s written in the policy. Basic property insurance usually covers losses caused by fires or explosions, theft, damage from vehicles or airplanes or acts of vandalism. Additional coverage can be added for earthquakes and breakage of glass. Commercial General Liability Insurance provides our clients with the financial protection that will help keep their company assets from becoming vulnerable in the event of a lawsuit. GLI pays for costs incurred if someone gets hurt on your property or when there are property damages or injuries caused by you or your employees while also covering the cost of your legal defense and any settlement or award. It can also cover claims of false or misleading advertising, including libel, slander, and copyright infringement. Our team of Insurance agents will be able to assist you in determining the best General Liability Insurance for your business. Let us provide you with a free, no obligation Quote to show you how much your business can save when you partner with us! 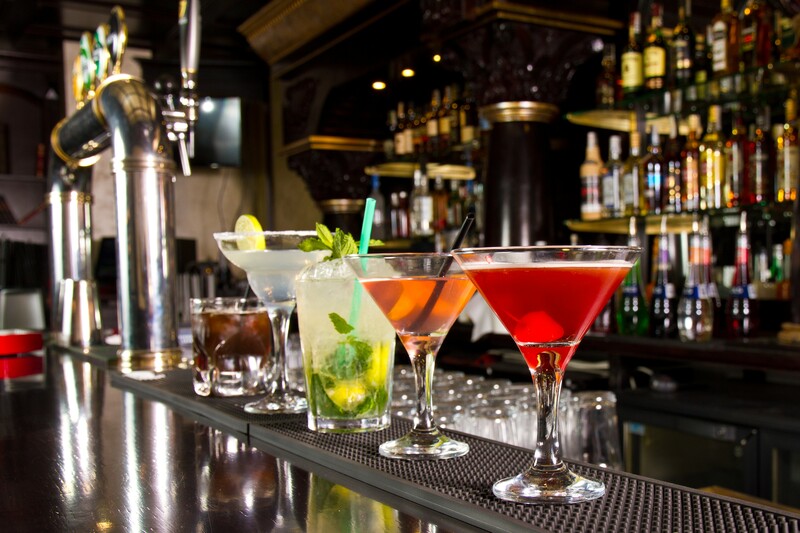 Any business that sells or serves alcoholic beverages, including restaurants, nightclubs, bars and other venues can be held liable for damages or injuries caused by intoxicated customers. This can include damages that result from fights, reckless behavior or automobile accidents that occur once your customer leaves the premises. Liquor liability insurance will cover your business for personal injuries and property damages for a liability lawsuit and will cover your legal defense fees and court costs. Lets provide you with a free, no obligation Liquor Liability Insurance Quote to show you how much your business can save when you partner with us!